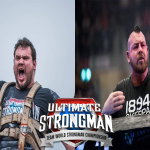 Ultimate Strongman is proud to present the UKSA Scotland’s Strongest Man 2019 on Saturday 8th June, Jedburgh. Limited tickets go on sale at 9am Friday 1st February. 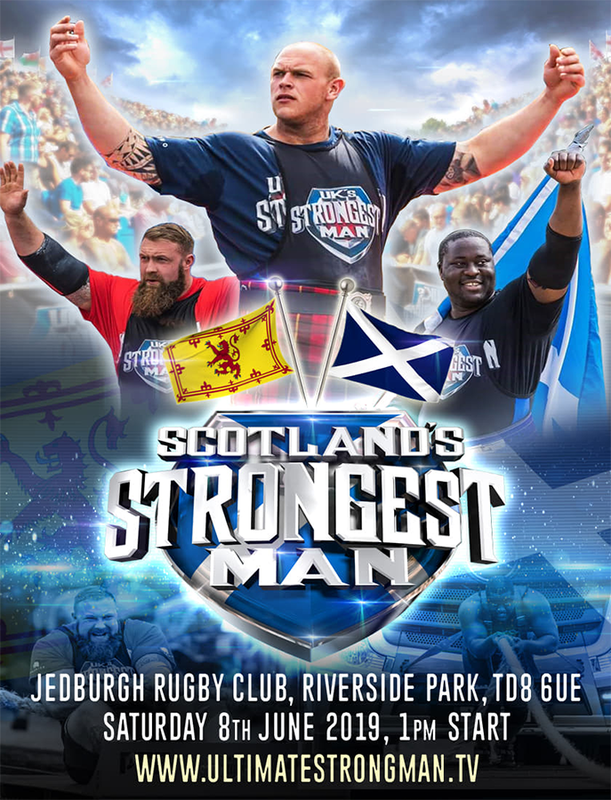 A must see event to find Scotland’s finest! This will be the qualification route to all Ultimate Strongman and UK Strongest Man events this year! 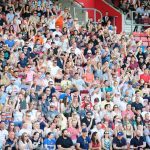 Event page with full event disciplines to follow…..